We are kicking off our 2019 events programme by addressing some hot topics, whilst also focusing on the ultimate soft skill for advisers; demonstrating the real value of advice. The end of the cycle? – Will 2019 offer investors relief from the economic, political and policy headwinds of 2018? View the full programme by clicking the link on the right and be sure to secure your free place by registering now. 09:40 - 10:15 The end of the cycle? 2018 has been a difficult year for most asset classes as they’ve faced a mounting set of economic, political and policy related headwinds. As we move into 2019 we will consider whether these headwinds are heralding the end of the current economic and market cycle or not and what the implications are for investors. Understand the outlook for global growth and inflation in 2019 and beyond. Outline the key fundamental factors likey to impact asset class performance. Understand where Invesco's investment experts believe the best opportunities lie in fixed income and UK equity markets. Our industry is awash with TLA’s, I mean three letter acronyms. Our other favourite past time in the financial services sector is to explain ourselves through the use of numbers, charts and sometimes line drawings. When we present these to advisers and ultimately advisers use these with their clients, do they give any additional clarity and quality to an informed conversation or are they misunderstood or worse, confusing? Indeed, when we discuss what’s happening around the world we try to take complicated economic circumstances and put them into an easy to see chart. But do these charts really give us any ‘useful’ information? There are lagging indicators / leading indicators, surprise indices / surveys, yield curves / and spreads. What do they tell us? What can they be used for? What we should be looking for? Explain the principles behind the calculation of economic data. Understand some of the better and lesser well-known indicators. Discuss some of the advantages and disadvantages of relying on some of the better-known indicators. Markets dislike uncertainty and perhaps nowhere has this been more apparent than in the UK over recent years. As politics has taken centre stage and Brexit has rumbled on, so has the unrelenting negative sentiment towards UK equities. In a lively presentation, Fidelity will challenge this narrative - assessing the current fundamental and valuation backdrop and analysing whether now in fact could be an opportune time to initiate or increase exposure to domestic equities. They will also look further ahead and explore some of the key themes that could shape the investment landscape in the UK over the next decade. In particular, exploring how demographic trends, technological advancements and changing consumer habits are intersecting and influencing an ever wider set of sectors with new winners and losers emerging. 12:00 - 12:35 Making A Difference – Can you prove it? Today we are on the cusp of a number of changes affecting financial advice, such as MIFID 2, changing FCA regulations, potential stock market corrections, changing client attitudes, as well as the threat, and opportunity, of technology. All of these factors could have an impact on the fees that people are prepared to pay for advice. Throughout the last 30 years financial advisers have added significant value to their clients, and their families, lives. This has been achieved by providing peace of mind: protecting the family, ensuring a happy retirement and supporting the estate. However, it has often been difficult to quantify and articulate this value. This presentation will focus on a pragmatic analysis of the potential challenges facing advisers. It will then demonstrate strategies and tools that can be used to help demonstrate the huge impact of receiving on-going professional advice. Financial advisers have been Making A Difference to their clients’ lives for decades and this presentation will help to quantify and prove it. An understanding of the potential challenges facing advisers, in relation to their fees. An understanding of the psychology of advisers and clients, in relation to potential threats. A process to help to demonstrate the real value of the on-going advice fee. An understanding and demonstration of some online tools that can be used to demonstrate and quantify the importance to clients of recieving professional financial advice. Recent research suggests that a large percentage of advisers are not aware of the PROD rules that have been issued by the FCA under MiFID II. Product Governance is at the very heart of the suitability journey and the FCA has created a new set of regulations which required compliance by January 2018. This presentation by Square Mile will examine the PROD regime, what adviser firms need to look out for and what they need to do to comply with the new regulations. Why it is important for your clients to think and act long term. The behavioural challenges to long term investment. How you can help clients focus on the long term. The benefits to your client and you. Since Bill Bengen pioneered the ‘safe’ withdrawal rate research in 1994, researchers have developed several adaptations to the original framework, from the Guardrail strategies developed by financial planner Jon Guyton, to the Ratcheting rule developed by Michael Kitces. Further research identified that spending tends to decline progressively in retirement. This led researchers to coin terms such as the ‘Go-Go’ years, ‘Slow-Go’ years and the ‘No-Go’ years, to describe the unique phases in retirement. This session is a deep dive into the research behind the sustainable withdrawal rate framework. Summarise the pros and cons of main flexible withdrawal strategies. Understand the impact of fees, asset allocation and market valuation metric. Understand adjusting withdrawal rates for longevity. Discuss the aged-banded approach to retirement withdrawal. Know how to craft a personalised Withdrawal Policy Statement. Help your clients dispose of their small share holdings in a way that benefits charities across Norfolk, but at no cost to your client. Offer your clients who own shares which they are not sure what to do with or wish to make tax efficient charitable donations, an easy solution to their problem. Help engage your clients in giving to Norfolk in a safe, tax efficient way. Become part of a growing group of professional advisors that are making a difference to lives across Norfolk. This event has been accredited by the Personal Finance Society and the CII and can be included as part of your CII CPD requirement should you consider it relevant to your professional development needs. Based in Henley-on-Thames, Neil joined the company in 1989. In his current role as Presenter, Sales, Neil is responsible for delivering educational investment seminars throughout The Midlands and Southern England. 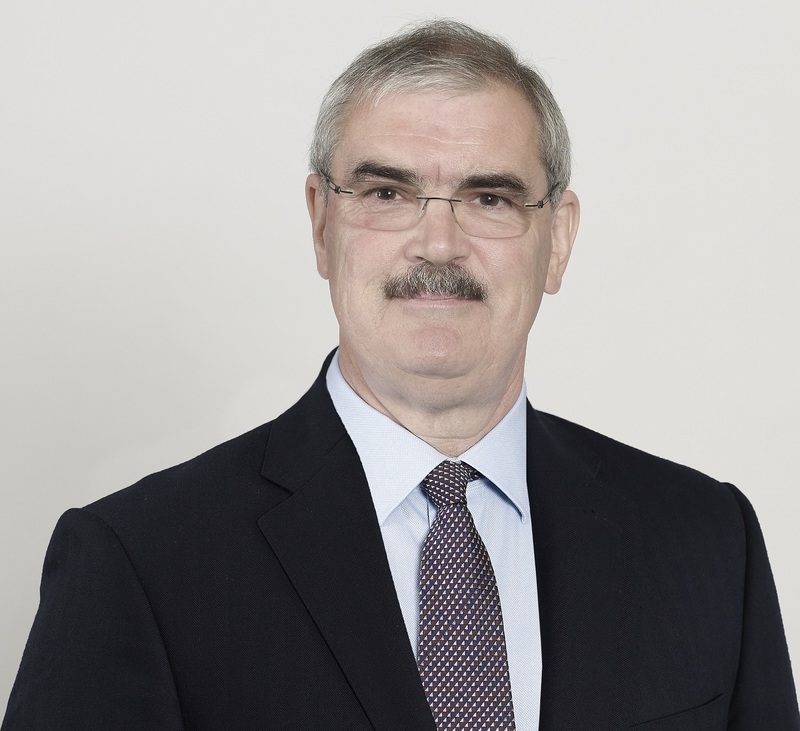 Neil was instrumental in the establishment of the nationwide seminars in 1997 which provide quality educational and informative training to investment professionals. Neil began his career in the financial services industry in May 1986 as a direct selling representative having previously taught Mathematics at Oxford Boys School. Neil earned his Mathematics degree at City University while combining his studies with a successful rugby career with Richmond RFC. Chris has been in the financial services industry for over 20 years. During that time he has worked at a world leading insurer, a leading platform provider and is now the National Development Manager at Jupiter Asset Management. His role is to explain, train and help advisers to understand the investment environment and how Jupiter’s funds may be relevant to their advice process. Chris is based in Cambridgeshire and supports the Jupiter Regional Sales Managers in their respective regions. Recently he has been working with Expat advisers in Europe as well. James has worked in financial services for three and a half years, joining Fidelity in 2015. He is responsible for managing national relationships with major distributors including Platforms, Ratings Agencies, Nationals and Networks, and delivering Fidelity’s market insights to a range of clients. 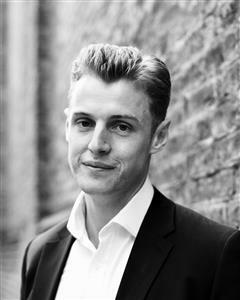 Prior to joining Fidelity, James was a qualified secondary school teacher, teaching History at a school in West Bromwich to 11-18 year olds. Aside from his love of History, James is a big sports fan, following Bath Rugby and England cricket. James lives in Fulham, London. John is responsible for developing the research consulting services within the financial adviser, life and asset management communities. John joined Square Mile from Investec Asset Management where he held the position of Sales Director, Strategic Partnerships. 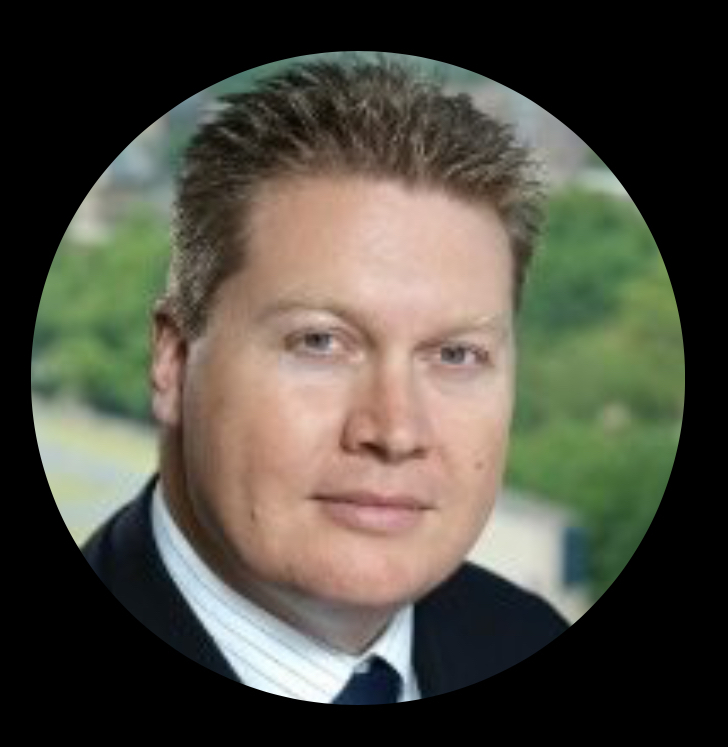 He has over 24 years experience in financial services having started his career in banking before running sales teams within various Life Investment and Asset Management firms. Dan Kemp is Chief Investment Officer for Morningstar’s Investment Management group for the Europe, Middle East and Africa region. 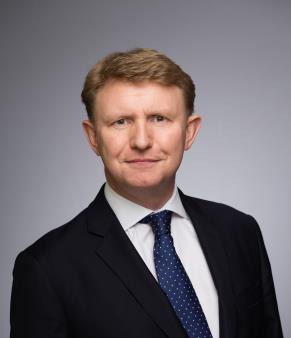 Dan leads Morningstar’s 20-strong investment management team for the EMEA region, working with advisers and institutions to help them deliver world-class investment solutions to investors. 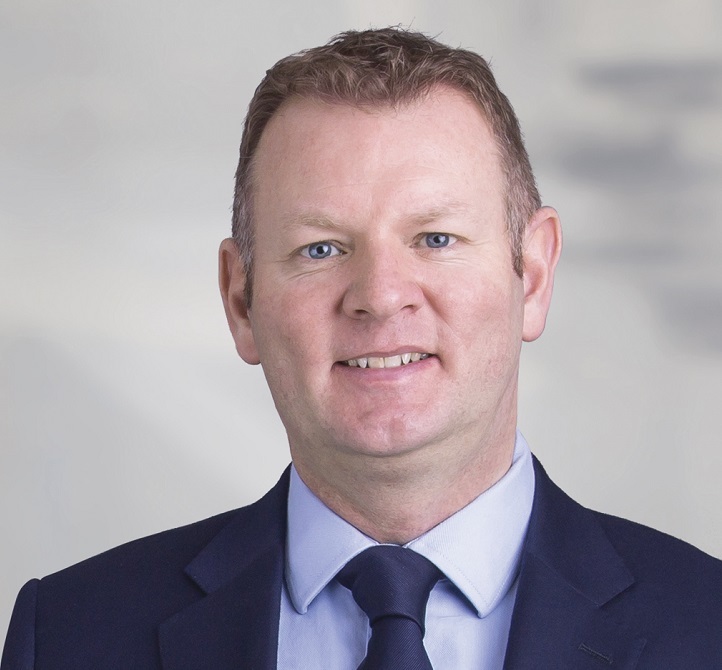 Dan joined Morningstar in 2014 as co-Head of Investment Consulting and Portfolio Management in the EMEA region. He previously served with Albemarle Street Partners, an investment consultancy partnership that he co-founded. Prior to Albemarle, he worked for Saltus Partners, managing the firm’s flagship Saltus Multi Asset Class Fund. He has also worked as fund manager and head of fund research for Williams de Broë (formerly Christows). Dan has 19 years’ experience in research, investment management and investment consulting. He has managed a wide variety of portfolios, specialising in multi-asset risk graded products. He is also a well-known commentator on investment issues. Nick French set up EDVOA to help advisers demonstrate the value of the advice they provide to clients. With over twenty years experience, Nick understands the challenges and opportunities the profession faces. 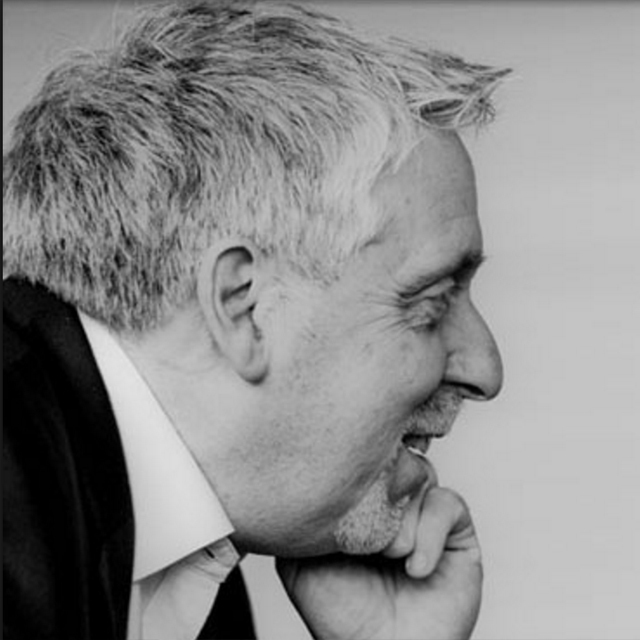 Alongside EDVOA, Nick runs a consultancy business, Make a Difference Consulting helping financial advisers develop their practices. Timeline is the sustainable withdrawal rate software used by financial planners in the UK, US and other countries across the world. Timeline uses research, asset-class returns, inflation and mortality data to assess how retirement strategies might fare under market conditions. Claire has been the Chief Executive of Norfolk Community Foundation since the beginning of 2018 and previously worked as the Foundation’s Development Manager. Claire has a wealth of experience in business development from a varied and international career that included establishing markets for confectionery in both Japan and Russia. She is passionate about making Norfolk a better place for everyone. During her time in Norfolk she has been active in the voluntary sector as a Business Mentor for the Princes Trust and a governor at the Hewett School. The Norfolk Community Foundation is a Norfolk based, registered charity that matches generous people to important community causes so that together, we can change the world on our doorstep. We are part of a worldwide charitable network and one of 46 Community Foundations within the UK. The Community Foundation is a trusted and expert advisor on giving, philanthropy and funding that makes a difference across Norfolk. Our work involves: •	Giving and philanthropy: helping anyone to become a philanthropist by starting a fund with us or giving collectively alongside like-minded people. •	Funding and support: funding and supporting effective voluntary groups and talented people through the money we receive from our donors and partners. •	Knowledge and leadership: using our expertise and reach to benefit local communities by shining a light on vital issues, and working with others to make change happen. In the last 12 months alone, thanks to the generosity of our donors, the Foundation has been able to deliver grant funding of over £3 million to charities across Norfolk. This formerly De Vere Elizabethan-style mansion built in 1859 has been lovingly restored to all its former glory. Built against 150 acres of stunning wooded Norfolk parkland, the setting is just as unique as its history. Dunston Hall is located 5 miles from Norwich Station. 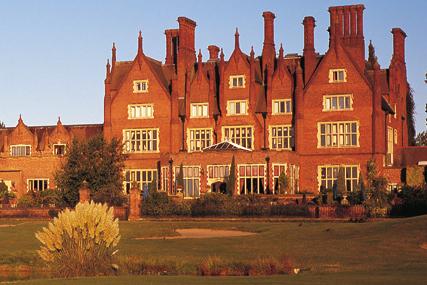 If you are travelling by car, Dunston Hall is on the A140, Ipswich Road. From the M11 take the A11 towards Norwich. Parking and WiFi complimentary to all guests. Click on the ‘Book Now’ button above. Once you have logged into your PFS account you will be taken to the booking pages for this conference. The Conference or particular session I want to attend is full - can I go on a waiting list? Yes. If the Conference or session you want to attend is full, there are often cancellations so if you go on the waiting list it is likely you will be able to attend. Click on the ‘Book Now’ button above to go onto the Waiting List. I have already registered but now I need to change my registration details, how should I do this? You can amend your registration details by logging into your Events profile. Click on the ‘My Events’ button to do so now. I registered for the Conference, but I haven't received a confirmation email. Why? It could be that you have entered your email address incorrectly or that you have switched to a new email address, or that for some technical reason your registration failed. 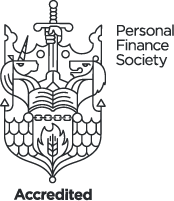 Please contact the Personal Finance Society Conference office at regionals@pfsevents.org and we can check your records. Will my CPD be updated? At the present we are not able to automatically upload the CPD records, but we hope to be able to offer that service in the near future. Please also note that you MUST sign in at the Conference for all sessions you attend in order for the Conference Office to validate your attendance. How and when will I receive my CPD certificate? You will be able to download your CPD Certificate from the PFS website after the event, and will receive an email within 48 of the event with the link to download your CPD certificate. If you are unable to download your CPD Certificate after 48 hours, please email regionals@pfsevents.org to clarify this. This Conference doesn't cover the CPD that I need - when will the CPD I need be covered? Please click here to view the schedule of forthcoming Conferences, regional events and what CPD sessions will be covered. I'm not sure about the CPD process and requirements - could you please advise me? For general information and links about the CPD process, please click here. To log-in and view your CPD records, please click here. If you have any further queries about CPD, please contact the Personal Finance Society /CII on 020 7808 5616. I have a special and/or dietary requirement - will this be catered for? We will do our best to accommodate all dietary requirements. You can make us aware of this as part of the registration process, or update your Event Profile on the PFS website (click on My Events to login and then edit your requirements on your Event Profile). I am unable to attend, but I would like to receive the presentation slides - how do I get these? Please email the Conference Office at regionals@pfsevents.org after the Conference and we will send you the presentation slides.